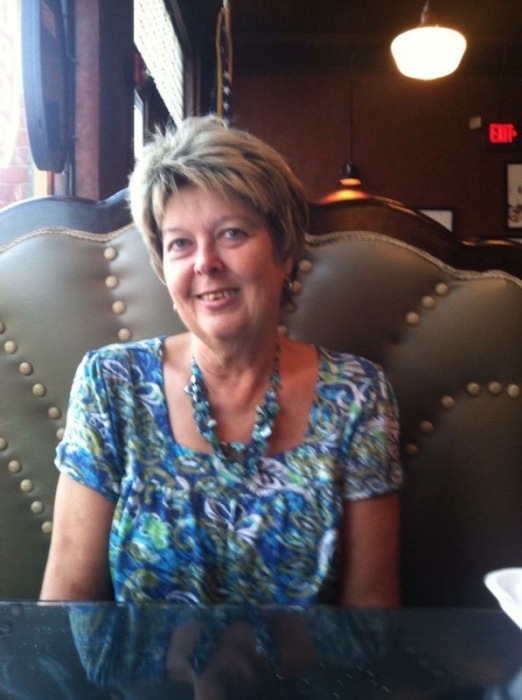 Evelyn McCallum Rhye, age 60 of Gibson passed away on Monday, October 22, 2018. Funeral services will be at 11:00 a.m. on Monday, October 29, 2018 at the Richard Boles Funeral Service Chapel officiated by Rev. Joe Wilkes, Jr. A private interment will be at a later date. Evelyn was born October 6, 1958 in Scotland County, daughter to the late Bunk and Glennie Mae Grooms McCallum. She was a dedicated and hard worker, retiring after 25 years of service from Abbott Laboratories and then with Campion Hanes Brands until her illness would not allow her to continue. Her greatest joy was sharing time with her grandsons, Jackson and Alex who called her Granny. She enjoyed cooking, dancing, listening to real country music, watching her favorite game shows, Jeopardy and Wheel of Fortune and especially caring for her animals. Evelyn had a loving and humble heart who always strived to help others in need. In addition to her parents, she is preceded in death by husband, Rodney Rhye and her brother, Edward “Skibo” Norton. Evelyn leaves behind her son, James “Andy” Medlin of the home; her grandsons, Jackson Medlin and Alex Medlin and special companion, Scott Beherrell. The family will receive friends from 5:00 until 7:00 p.m. on Sunday, October 28, 2018 at Richard Boles Funeral Service. The family requests in lieu of flowers for memorial donations to be given to the Scotland County Humane Society, 1401 West Blvd, Laurinburg, NC 28352.